And who said that a woman without a red lipstick is not powerful? I did! It is no news that the woman who can carry off a red lipstick is indeed a woman with a lot of self confidence and who thinks highly of herself. Even without trying it on, this is how I felt when I saw this lippie on Konga.com and I just had to get it. This feeling did not lessen when the package arrived and I saw the lipstick for real. 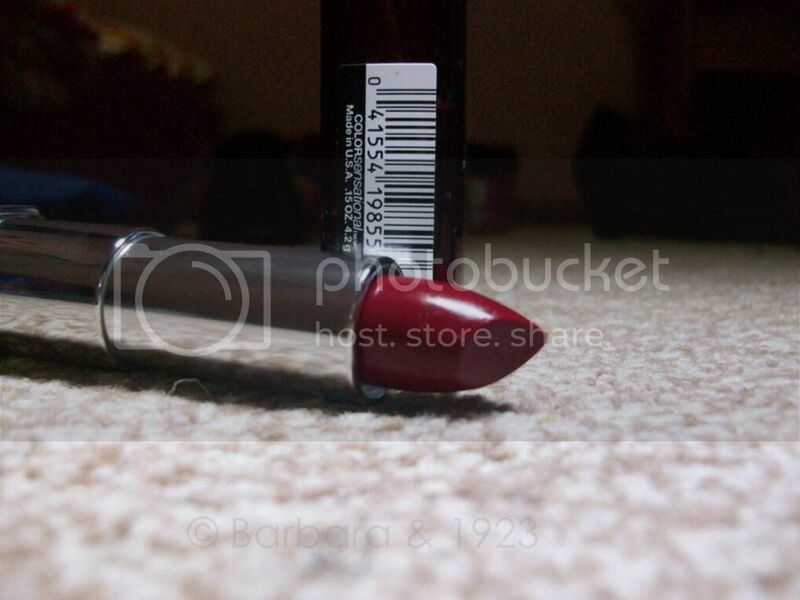 From the plastic packaging to the actual deep, strong, over powering red colour of this lipstick; it was love at first sight and I just had to take a picture of this lipstick standing strong. - The package puts it in a different class. I am unsure of whether to include this in my kit as it feels like a degradation of its true worth, lol. - A bit pricey for a drugstore brand, but the strength it exudes makes it very well worth it. 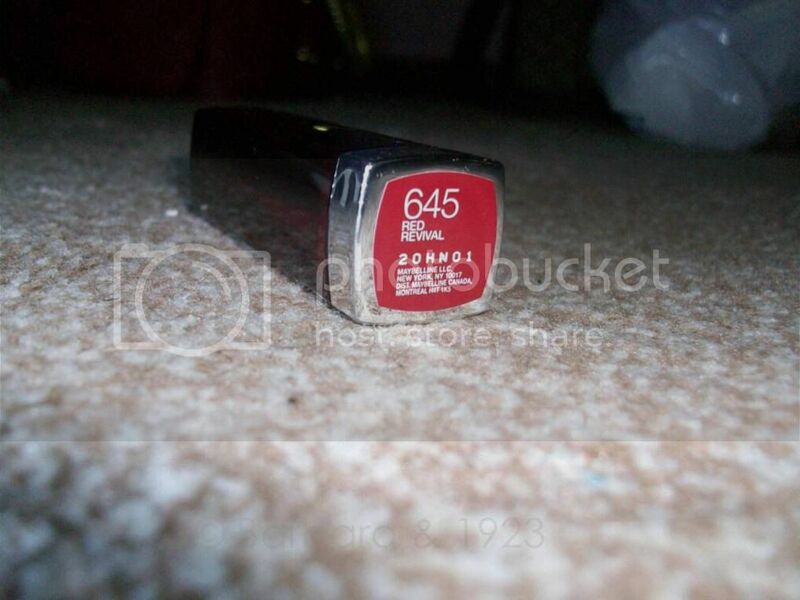 - It is very pigmented thus ensuring that not too many coats are needed for full lip coverage. 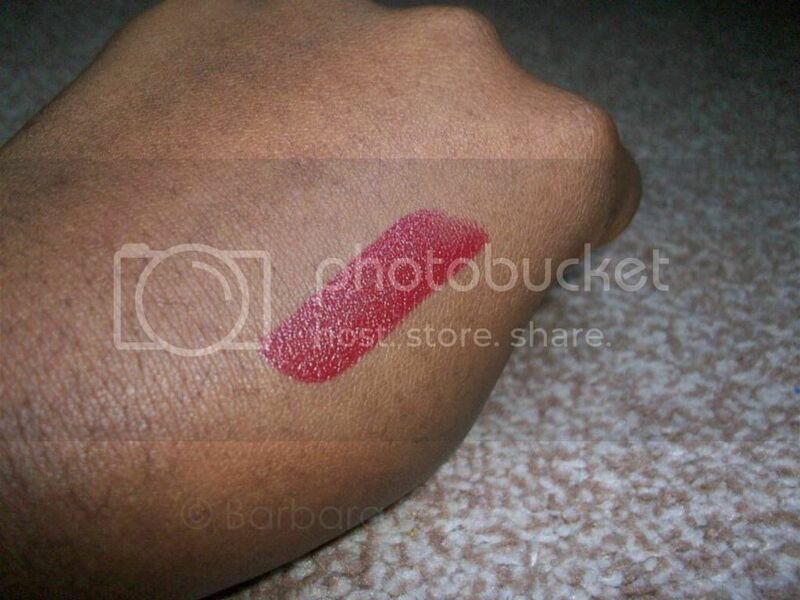 - It is a deep red colour, moisturising and definitely suitable for a variety of skin shades. I cannot wait to wear it for an outing. When was the last time you have felt so in tune with a product? 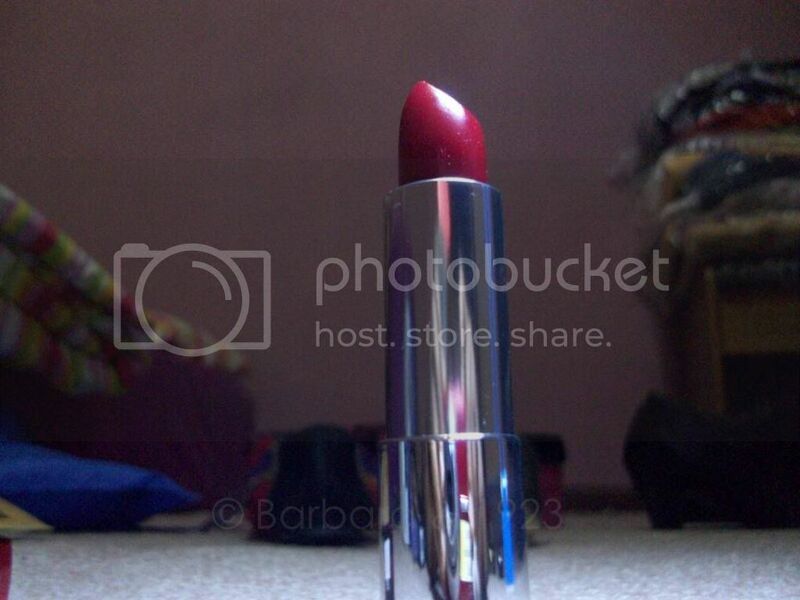 IFB Project #108: What’s your favorite lipstick at the moment? O yes it is dear. I will definitely feature it in the 28 days of red series.